The Canon 5D Mark III is rumored to be launched in the coming days, but once again the digital camera world has been unable to keep a lid on it and specs and images have leaked. 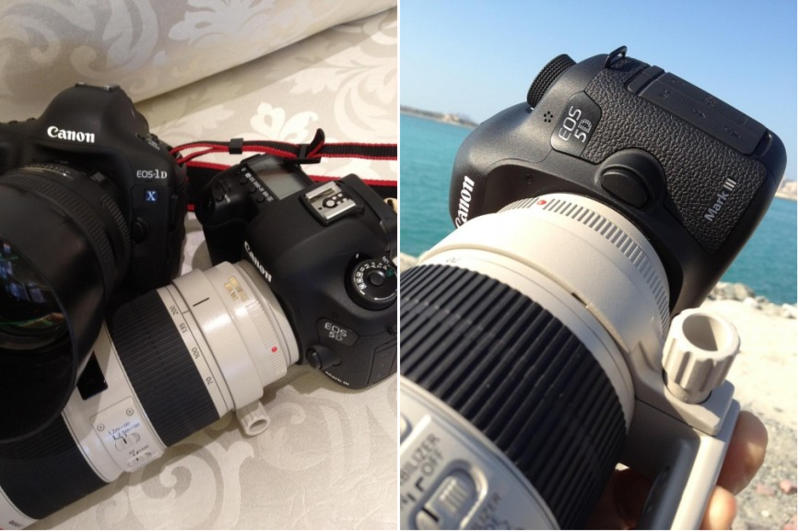 CanonRumors got its hands on a variety of photos showing off the 5D Mark III in all its full-frame glory, which should officially be announced March 2. It will allegedly cost $3,500. 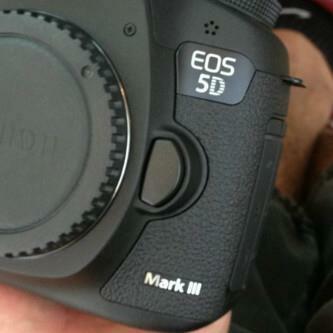 So we still have plenty of questions about the 5D Mark III, mostly concerning speed. There are a lot of good things about the 5D Mark II, but speed wasn’t exactly its biggest strength. Continuous shooting speed is 3.9fps for this camera. The recently announced Nikon D800 shoots 4fps at full resolution, and it’s on the lower end of Nikon’s other speed-friendly DSLRs. It will be interesting to see if Canon tries to bump up this number and appeal to adventure photographers or if it stays the course with the series and remains a better option for studio or nature shooters. It certainly has its bases covered with the 1D X when it comes to speed (which shoots 12fps in RAW). So odds are it won’t be a speed demon, but we’re hoping to see an upgrade in this department none the less.